iSelect claims it is putting the power of brand interaction back into the hands of consumers as it adopts a cloud customer engagement platform that improves experiences across voice, mobile, Web, social media and messaging. Wilson said the adoption of Aspect Software’s Via platform will transform the company’s customer engagement model, personalising the customer experience but also automating workflows and increasing self-service interaction. The company will also be able to address consumers’ shifting demands by providing omni-channel interaction, continuity and consistency throughout customers’ buying cycles. 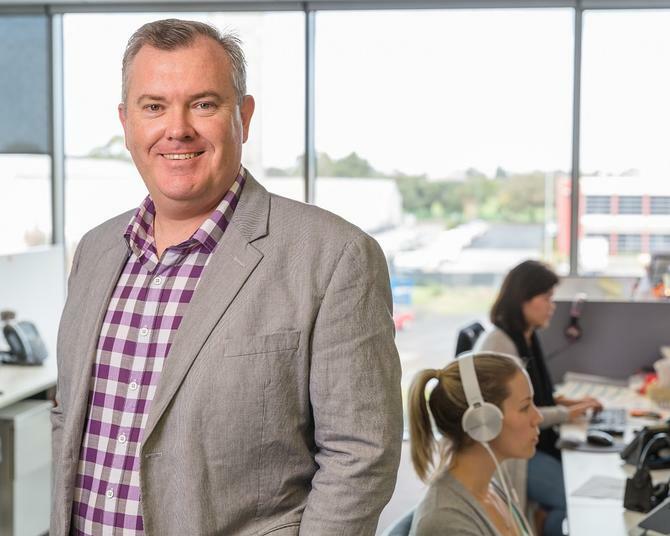 “Aspect will enable us to deliver a consistent customer experience across voice, mobile, Web and messaging platforms, and transform our current customer contact centre from a call centre to an engagement centre,” Wilson said. Wilson described iSelect’s customer engagement centre as a SaaS offering characterised by native customer service capabilities, a common UI and shared capabilities across components, built upon an open architecture and APIs. “We have about two million phone conversations a year across our business, but make about 10 million calls to get in contact with those customers,” he said. According to Wilson, the industry needs to start taking a long, hard look at its customer engagement platforms if they’re to catch up to customer expectations of what personalisation is all about. Emerging interaction channels such as chatbots on Facebook Messenger are particularly exciting because they provide service platforms where people can ask queries and get quick responses, Wilson said. Additionally, he said the partnership with Aspect enables iSelect to realise its vision of becoming Australia’s ‘life admin store’, moving it on from its heritage as a comparison site. “All of our data shows customers come and review these types of products - be it a home loan, energy or Foxtel - at important life stage events,” he said. “Usually they have changed jobs, had a baby or they are moving. So that triggers the customer reviewing the products and services at that life stage event. Aspect managing director, Kristen Pimpini, said iSelect is the first customer to adopt the Aspect Via platform globally. The collaboration will enable iSelect to address the increasing consumer demand for digital-first experiences and the constantly evolving needs of its customers, she said. Companies who don’t meet the heightened expectations of consumers are losing the loyalty and ultimately the business of their customers, Pimpini added.